Aurelia Isendare is a princess of a small kingdom in the North, raised in privilege but shielded from politics as her brother prepares to step up to the throne. Halfway around the world, Athan Dakar, the youngest son of a ruthless general, is a fighter pilot longing for a life away from the front lines. When Athan’s mother is shot and killed, his father is convinced it’s the work of his old rival, the Queen of Etania—Aurelia’s mother. Determined to avenge his wife’s murder, he devises a plot to overthrow the Queen, a plot which sends Athan undercover to Etania to gain intel from her children. Athan’s mission becomes complicated when he finds himself falling for the girl he’s been tasked with spying upon. 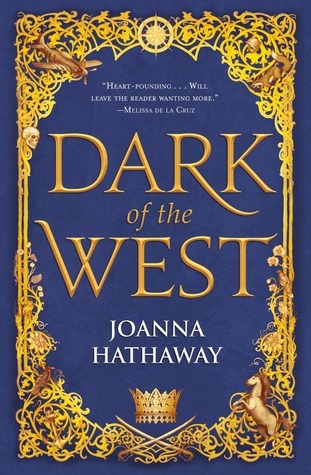 Aurelia feels the same attraction, all the while desperately seeking to stop the war threatening to break between the Southern territory and the old Northern kingdoms that control it—a war in which Athan’s father is determined to play a role. As diplomatic ties manage to just barely hold, the two teens struggle to remain loyal to their families and each other as they learn that war is not as black and white as they’ve been raised to believe. When the patriarch of the Ballenger empire dies, his son, Jase, becomes its new leader. Even nearby kingdoms bow to the strength of this outlaw family, who have always governed by their own rules. But a new era looms on the horizon, set in motion by a young queen, which makes her the target of the dynasty's resentment and anger. At the same time, Kazi, a legendary former street thief, is sent by the queen to investigate transgressions against the new settlements. When Kazi arrives in the forbidding land of the Ballengers, she learns that there is more to Jase than she thought. As unexpected events spiral out of their control, bringing them intimately together, they continue to play a cat and mouse game of false moves and motives in order to fulfill their own secret missions. 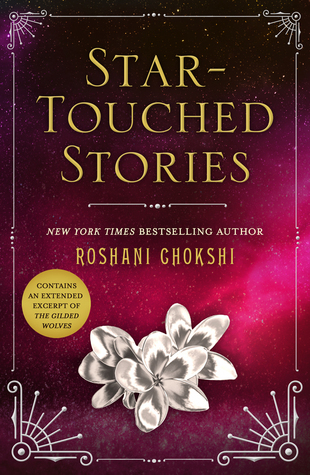 Now that her wish for a choice has come true, Aasha struggles to control her powers. But when an opportunity to help Gauri and Vikram's new reign presents itself, she will have to battle her insecurities and maybe, along the way, find love. Theodosia was six when her country was invaded and her mother, the Fire Queen, was murdered before her eyes. On that day, the Kaiser took Theodosia's family, her land, and her name. 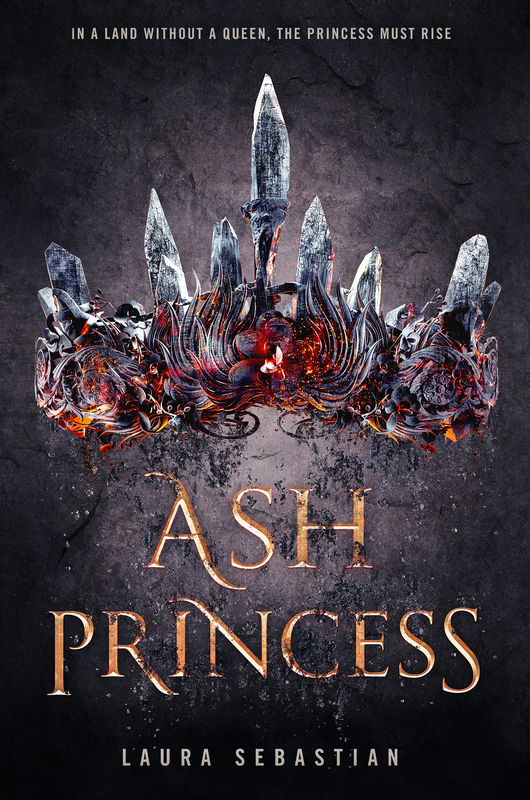 Theo was crowned Ash Princess--a title of shame to bear in her new life as a prisoner. 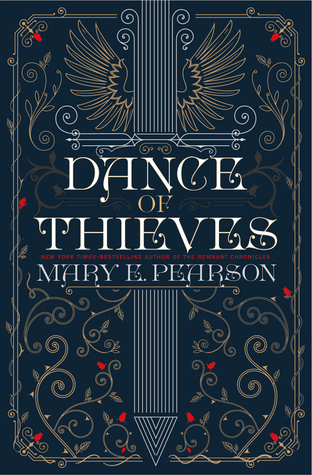 For ten years Theo has been a captive in her own palace. She's endured the relentless abuse and ridicule of the Kaiser and his court. She is powerless, surviving in her new world only by burying the girl she was deep inside. Then, one night, the Kaiser forces her to do the unthinkable. With blood on her hands and all hope of reclaiming her throne lost, she realizes that surviving is no longer enough. But she does have a weapon: her mind is sharper than any sword. And power isn't always won on the battlefield. For ten years, the Ash Princess has seen her land pillaged and her people enslaved. That all ends here. An Ember in the Ashes by Sabaa Tahir was one of my favorite 2015 debut novels, and I enjoyed A Torch Against the Night even more! 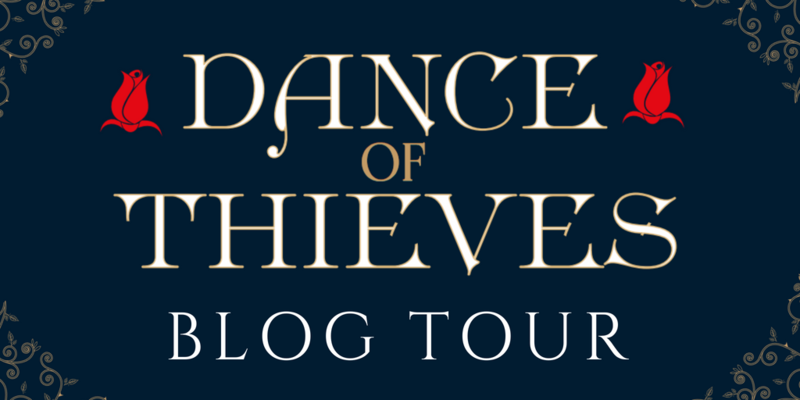 I'm anxiously waiting to read A Reaper at the Gates, so for the second leg of this tour I'm sharing a post on why Helene Aquilla is such a great character.! An Ember in the Ashes by Sabaa Tahir was one of my favorite 2015 debut novels, and I enjoyed A Torch Against the Night even more! I'm anxiously waiting to read A Reaper at the Gates, so in the meantime I'll share some reasons why you should start the series. Rachel is a 20 year old whose dream is to travel around the world. 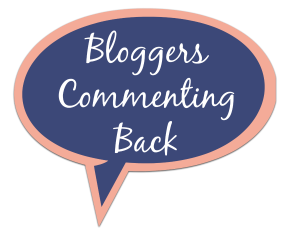 She's an advocate for author debuts and loves blogging and spreading the love of books.